Help PTA, help our students! 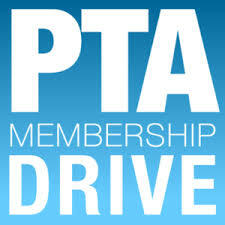 Join PTA. Download your membership form here!